7. 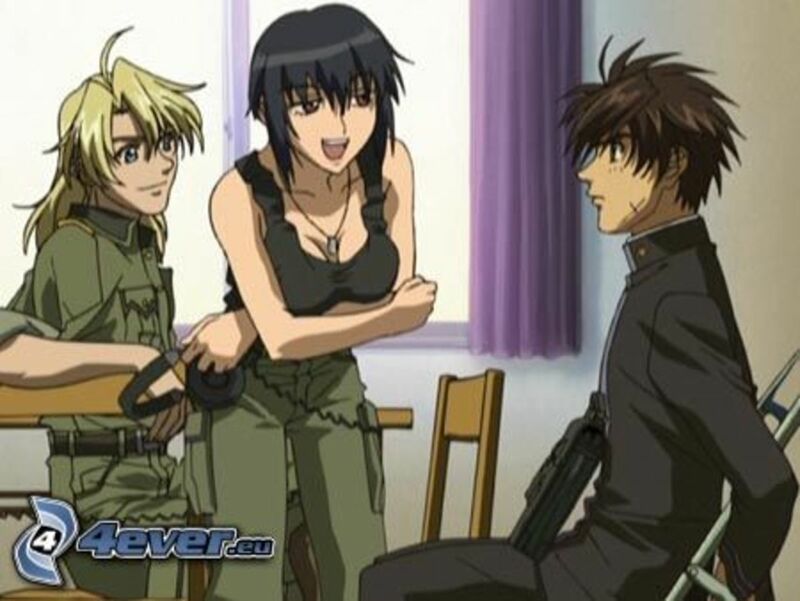 Tuatha de Danaan - Full Metal Panic! 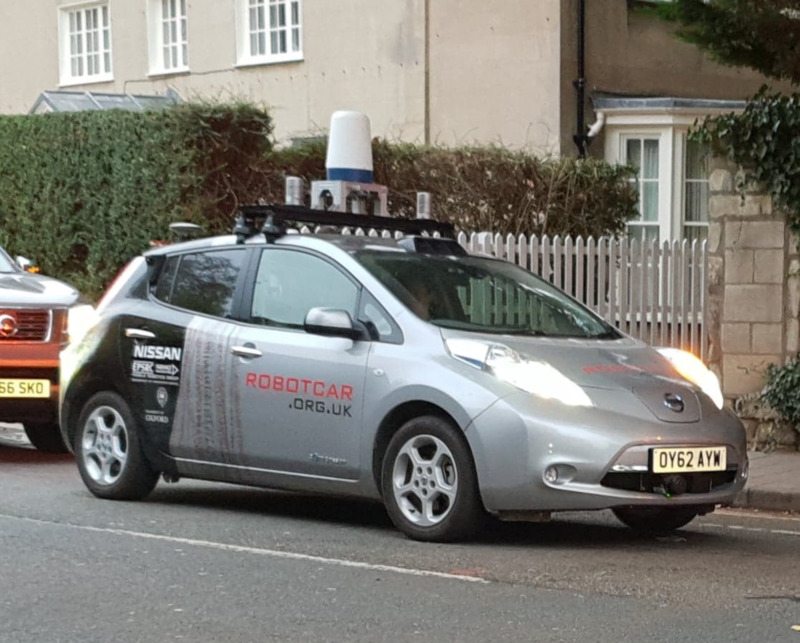 You get to experience high technology at its best! Not for those who are afraid of rolling in the deep... waters. 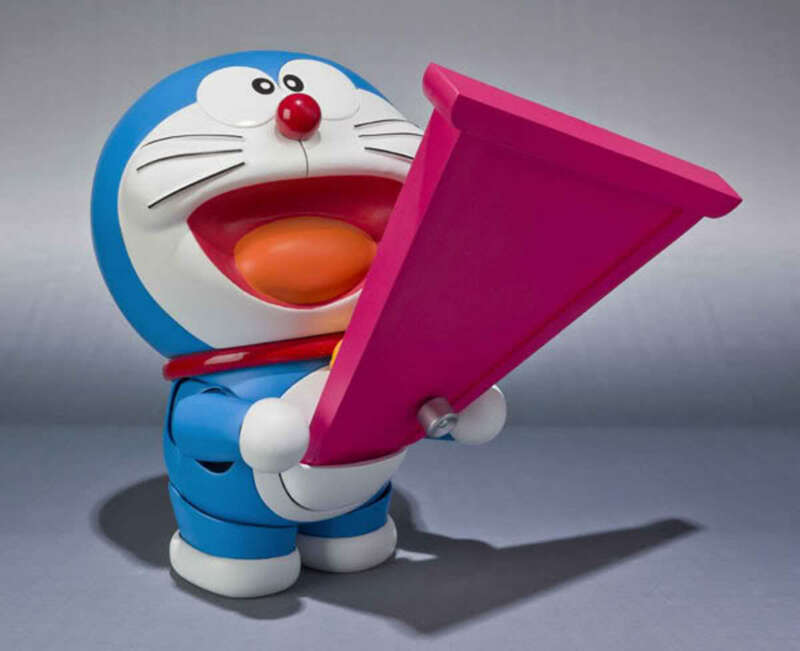 One of Doraemon's coolest gadgets that can be obtained from his magic pocket is the Dokodemo door. 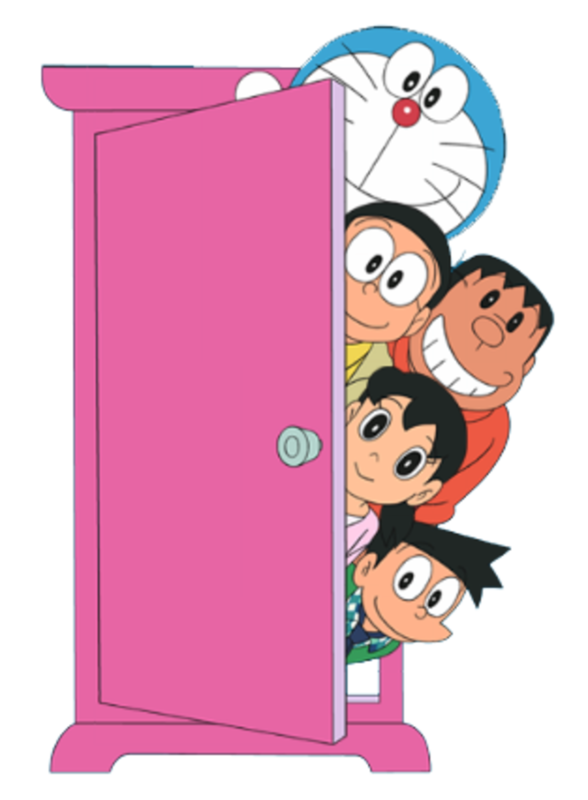 "Dokodemo" literally translates to "anywhere" meaning you just have to take out the door from Doraemon's pocket, think of the place you want to go to, open the door and voila! 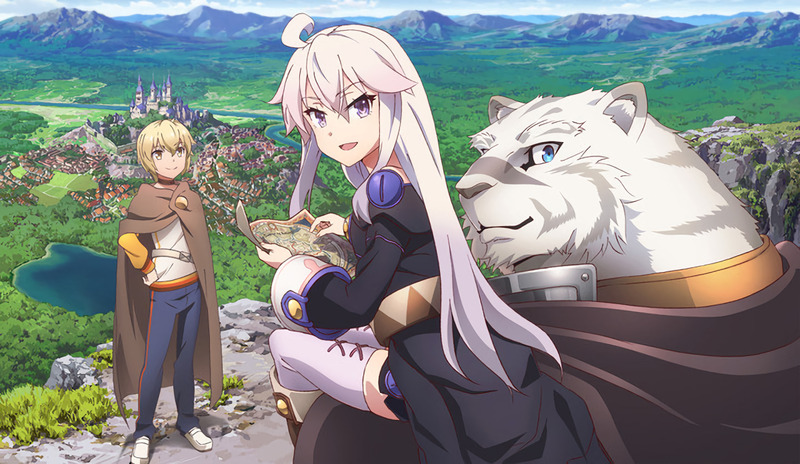 - get transported to your desired destination anywhere on earth (or possibly even the galaxy) whether that place be the mountains, the beach, or Shizuka's bathroom! Because the maximum distance is a hundred thousand light years, the door cannot access far far away galaxies and thus one can not travel to the end of the universe (if there is an end to the universe). But seriously, you call that a con? 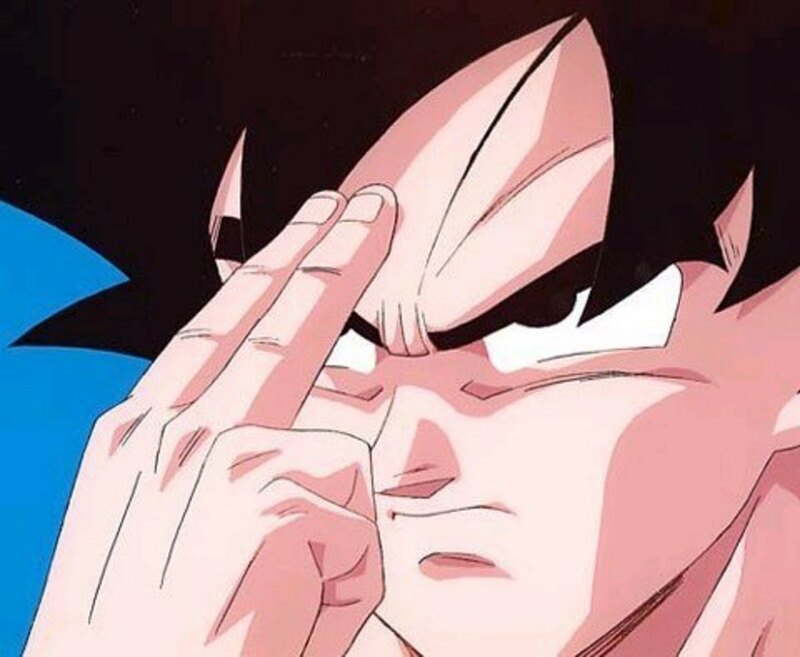 The Instant Transmission Technique was a technique acquired by Goku from the Yadrats which enables the user to travel from one point to another in an instant. The technique is very unique that Goku is the only known user on earth. However Cell later acquires the technique after absorbing Goku's cells. Other known users are Gogeta and Vegito, both fusion products of Goku and Vegeta using different fusion techniques. 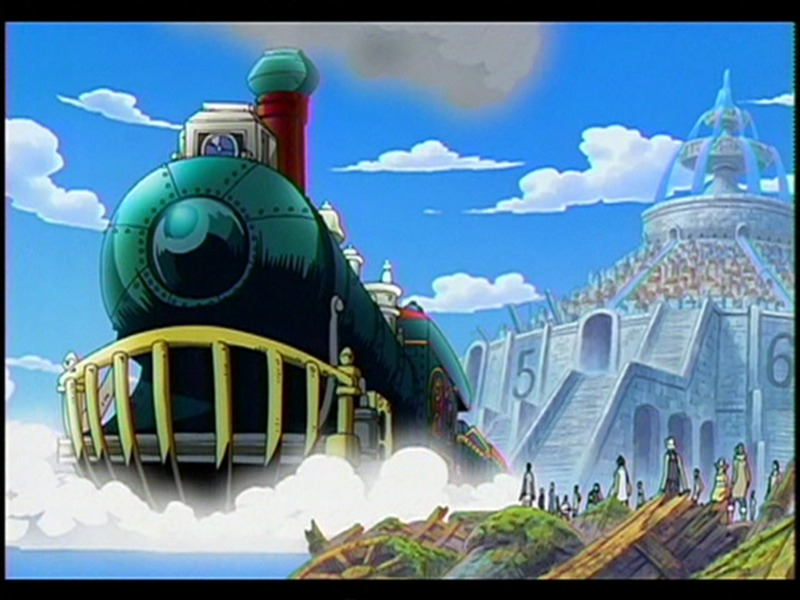 The Puffing Tom is the only known sea train on the Grand Line and the entire One Piece universe. It was made by one of the best shipwrights in the Grand Line - Tom's Workers. The sea train connects several islands together enabling both trade and travel. What makes it Puffing Tom cool? 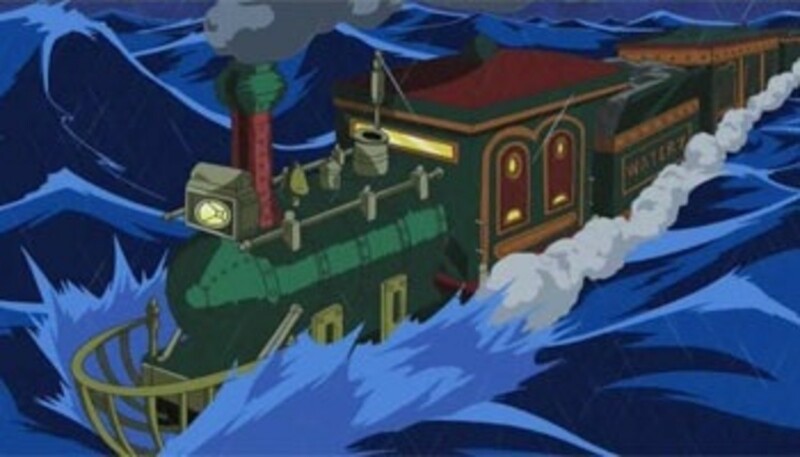 A sea train is plain genius! 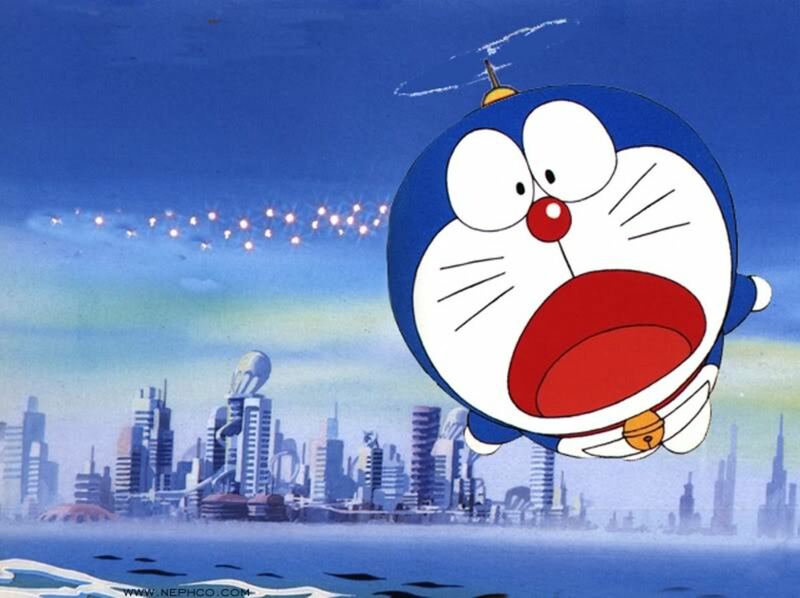 The take-copter is one of the most used gadgets in the Doraemon series which also comes very handy (as if anything doesn't come handy with Doraemon's pocket). The user just needs to attach the take-copter to his or head and voila! - get to fly at your whim! Why is the take-copter cool? It was as if the user was given wings, but without the need of physical effort as the take-copter operates using batteries. 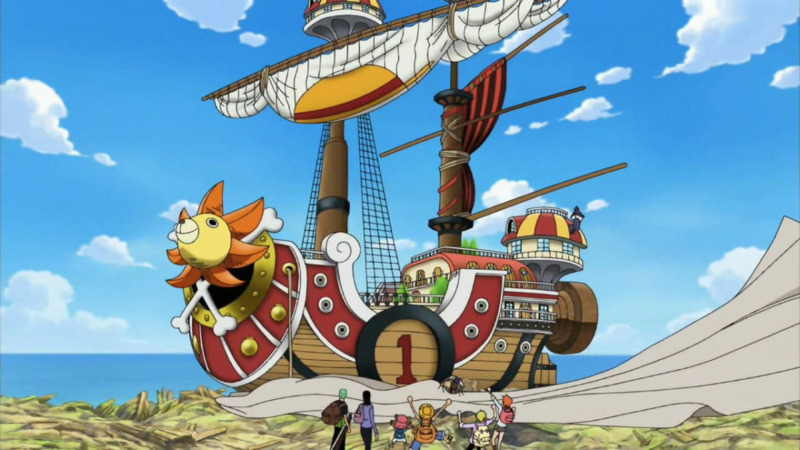 Indirect translation for nakama = "friend", "comrade", "crewmate"
And the coolest ship ever is the Thousand Sunny! 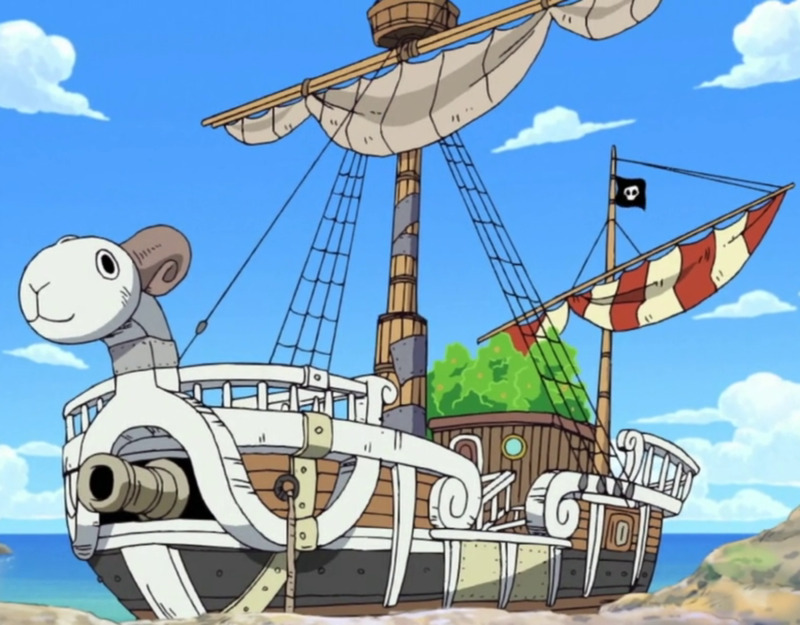 I firmly believe that the Straw Hat Pirates' second ship is the coolest thing in the world. Like the Puffing Tom, it was also built by the best shipwrights from Water 7. 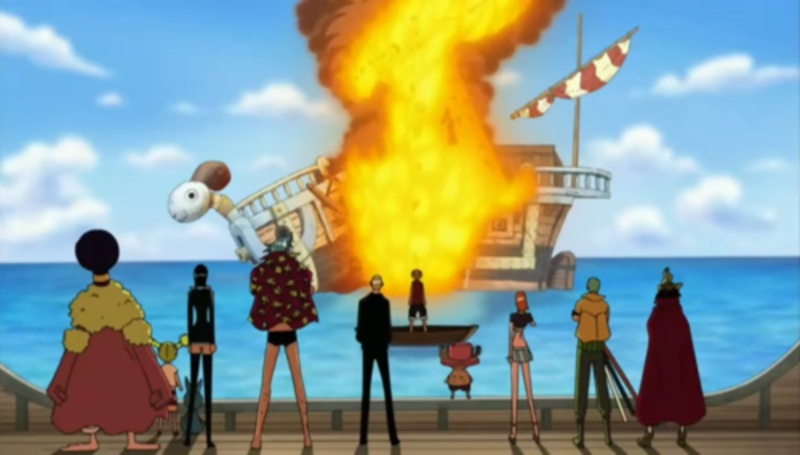 Sunny's pride is her Soldier Dock System, the best of which is Channel 2, (a mini-Merry or a mini-boat that resembles Merry), which was made as a tribute to their old ship. 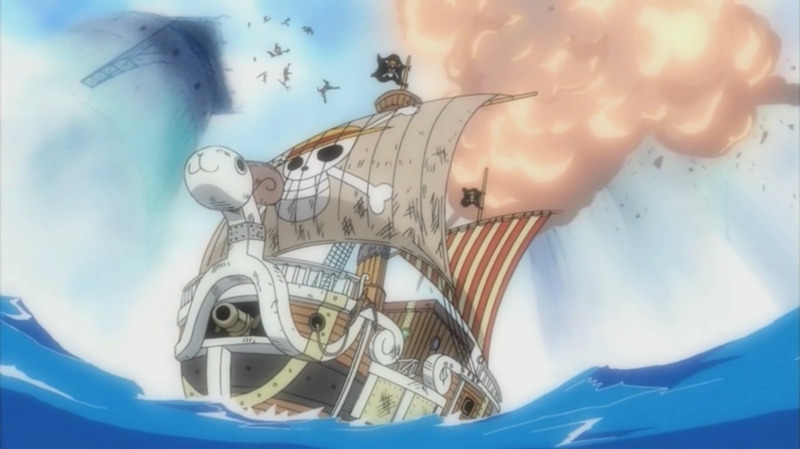 The Thousand Sunny is also capable of a maneuver called Coup the Burst which enables the ship to fly into the air for at least a kilometer, enabling the crew to escape their pursuers. 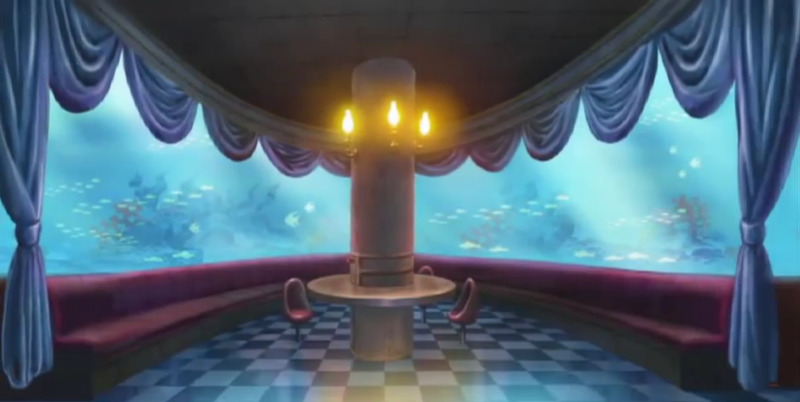 Personally, I fell in love with the Thousand Sunny because of its romantic aquarium bar. The aquarium is a lovely view, plus they get to keep their catch fresh! Because I myself became attached to Merry while watching the series, I almost gave the coolest means of transportation title to her, even if Sunny is bigger, better and grander. 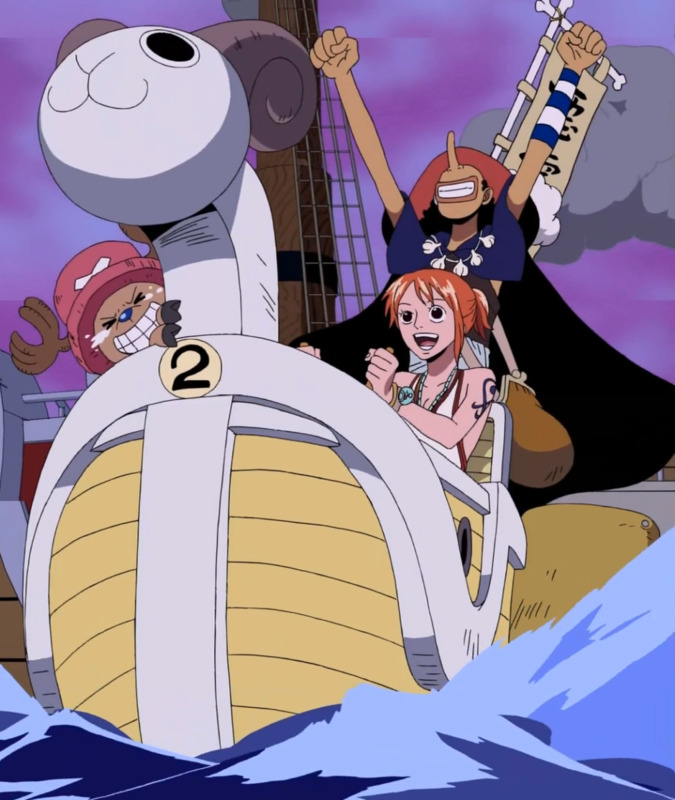 However, I realized that it is best to sail the seas with more nakama like Franky and Brook so, that explains it! 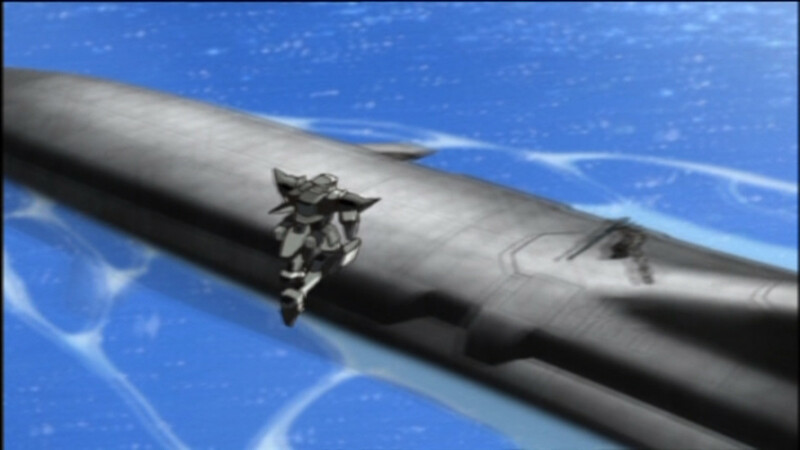 What is the coolest means of transportation in the anime world ever? 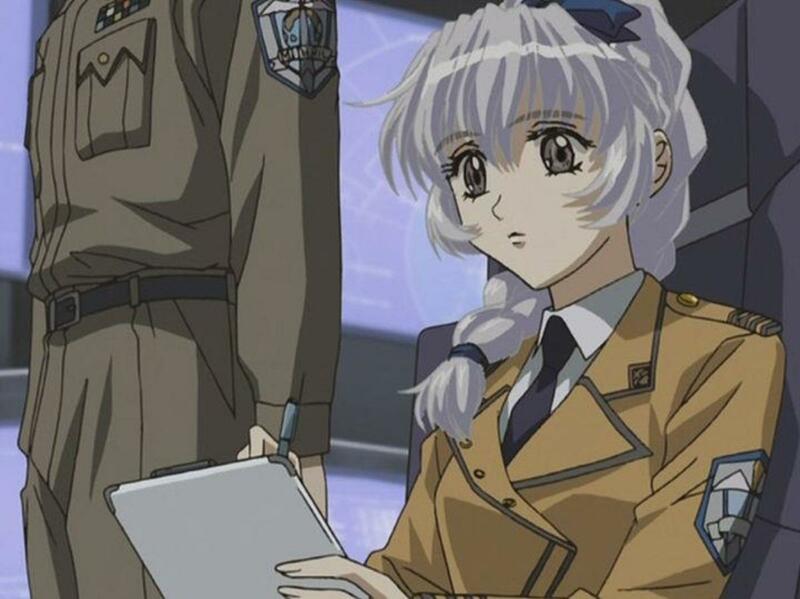 Tuatha de Danaan - Full Metal Panic! Space and time key from Sailor Moon. It allows you to travel to the past or future. Oh yeah, I love the Wheel of Time series. I think some of the names in the series are shout-outs to Arthurian legend as well. Another thing about this article. I liked almost all the modes of transportation they had in Trigun, even though many of them aren't different from their real-world counterparts (trains, horseback riding, etc.). But I thought there was a really fun creativity that went into designing things like the sand steamer. In the Wheel Of Time fantasy book series, the" Tuanthan" are a traveling community very much like gypsies that only practice peaceful ways. It’s good to hear they have a real religious background. Interesting tidbit, Tuatha de Dannan means "people of Dannan", Dannan being a Celtic goddess. The Tuatha de Dannan were a mystical race of fair folk said to travel the world with the goddess. Interesting thing to reference in a show like Full Metal Panic. And yes, as a kid I totally wanted my own Nimbus cloud from Dragon Ball. 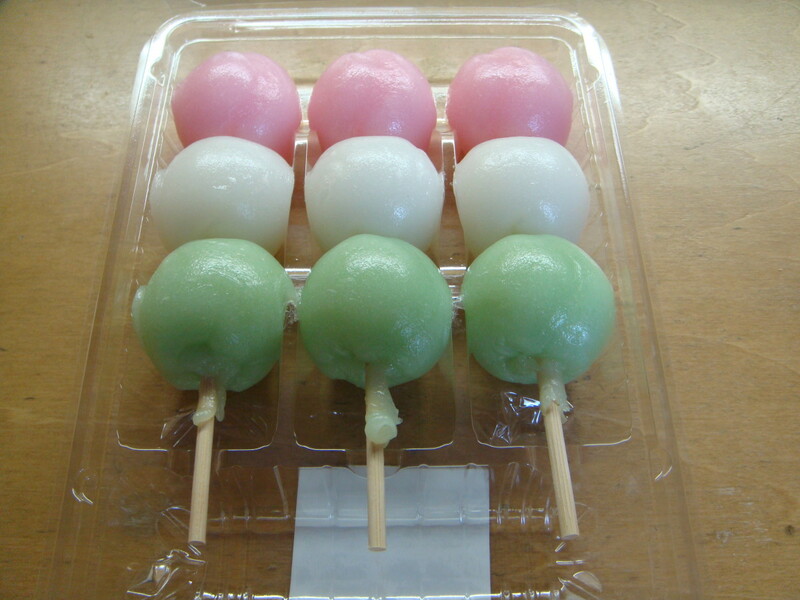 That thing was sweet! I would definitely put Kiki's broom and Howl's Moving Castle on here, too! Howl´s moving castle has to be in this list. The castle has some moving chicken legs (if I remember well), a fire demon that powered it and a multi-universe door that opened up to different cities and even a secret garden. 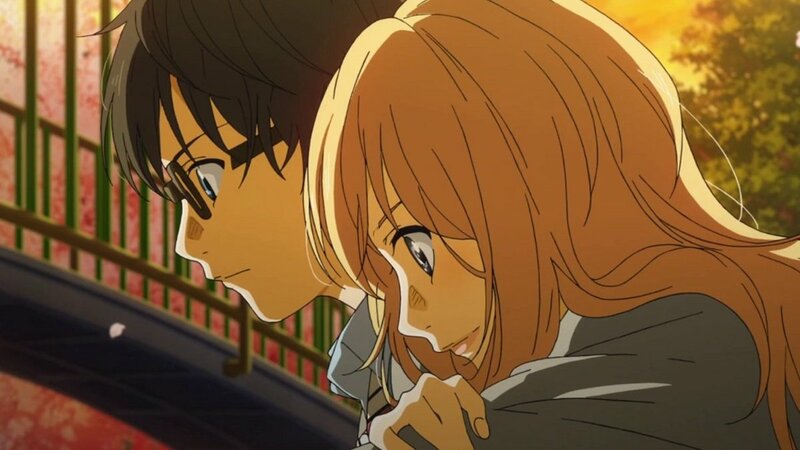 This is one of my favorite anime movies. 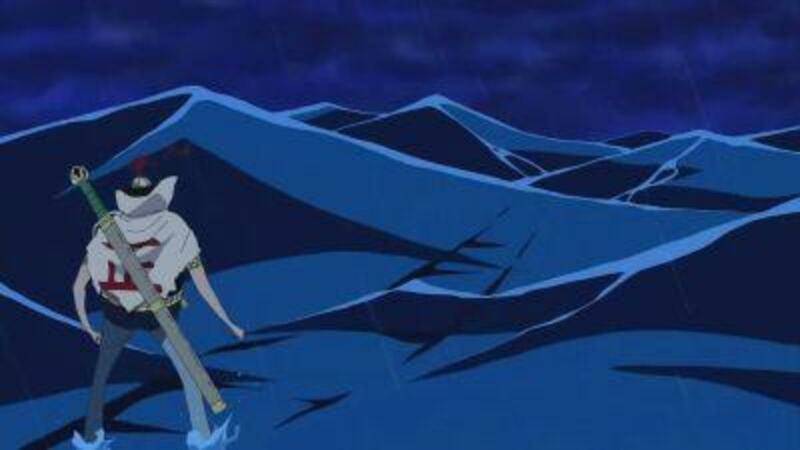 Are you referring to the shunpo/flash steps from Bleach? If so, well I thought that's kinda walking/running/hopping fast so I didn't think of it as a means of transportation. But if we're talking about Yorouichi's shunpo then I can give it a thought since she's known as the fastest shunpo user that's why she was given the "Goddess of Flash" title. the anyone can travel using this form of transportaion. when first learned,can only travel short distance. Re Macross, I know mecha fans will have lots to say about this but the reason why there are no mecha finalists is because I think that piloted robots function as weapons for battles more than as a means of transportation. And as there are lots of mecha animes out there, I think it is a better idea to come up with a list of the best mecha/robot in a separate hub. However, I haven't seen enough mecha anime yet so i cannot promise anything of the sort anytime soon. As for Bebop, I kinda agree about that too. In fact when I checked out articles similar to this one, the Bebop is almost always there. I like Urd's broom in Ah! My Goddess. The fact that the broom is sentient and has a crush on Belldandy often has some hilarious moments. If you read the manga, Hilda's broom is really awesome too. 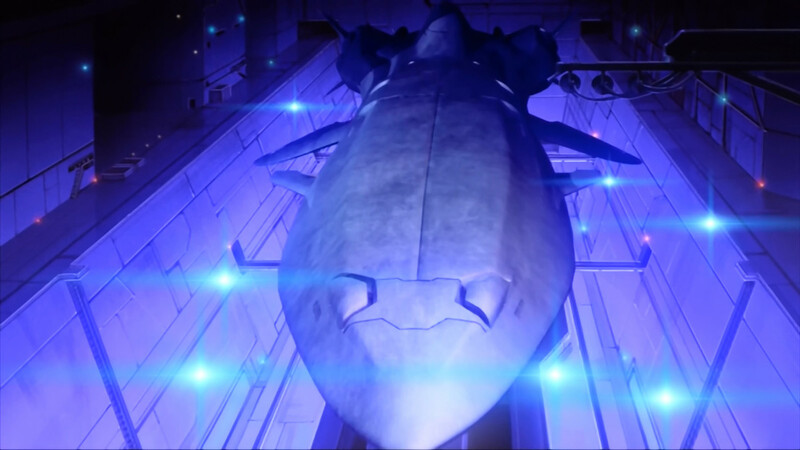 The Yamato and the Macross, the tranforming jets from Macross / Robotech (i forget what they are called), the Zeta Gundam, the Mach 5, Kanda's Motorcycle (from Akira) and the Bebop, can't forget the Bebop lol. Good list though.